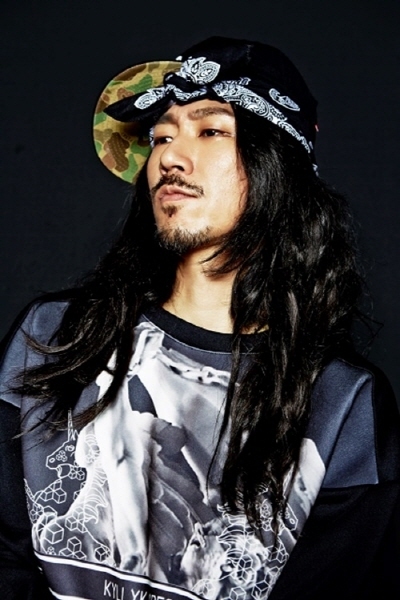 It’d be hard to find someone other than Tiger JK to fit the title “Korean Hiphop godfather.” Debuting in 1995 with his solo track, ‘Enter the Tiger, then as Drunken Tiger, and now part of his crew MFBTY, Tiger has taken on many forms since his debut. Tiger JK has traveled on a wonderful musical journey spanning over the past 20 years. He’s witnessed Korea transforming from a hip-hop no-mans land into a country that accepts it with open arms and embrace it, Tiger JK has been through it all and made his mark in Korean Hiphop’s history. Although his age may be slighter higher than some of the other rappers on the scene, his passion and his love for hiphop cannot be superseded by anyone. There is no other person fitting for the title of Korean hip-hop’s Godfather. The interviewer was curious about Tiger JK. His music, life, and his interpretation of Wondaland. Meeting with Tiger JK was not easy to facilitate. Due to his shy personality and his preference to stay away from interviews, the interviewer was finally able to meet with him after a long wait. Tiger JK definitely had a natural presence with his charisma. It did not take long for my misconceptions about him to fly out the window. With his corny punchlines such as “Without MiRae, we have no future,” he joked throughout the interview with his witty remarks. Between all the jokes, Tiger JK expressed his love for his wife, his son Jordan, and the project group, MFBTY. He said “I’m a fool for MiRae, Jordan and people.” However, when it came to music, his tone changed into a serious note. “We are getting love from fans around the world, especially since our album Wondaland released about a month ago.” Although he advised he is getting inquiries about possible overseas concerts, he said, “There are good opportunities for us to earn good money, but shouldn’t the performance and our stage quality be the first priority?” In true Tiger JK style, he still did not want to compromise. His love for Yoon Mi Rae was second to none. There was also the love for hip-hop blended into it as well. 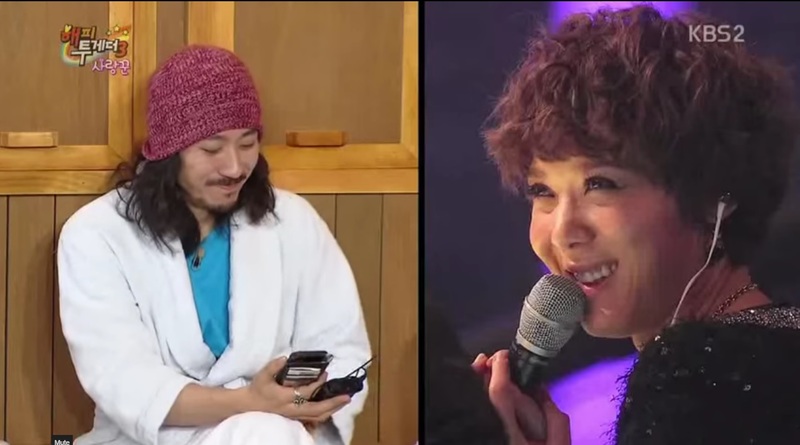 Tiger JK respects Yoon Mi Rae as an artist. 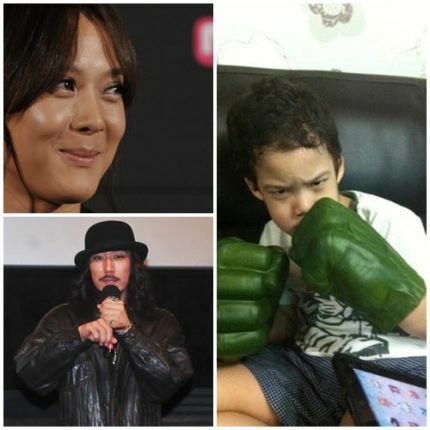 Tiger JK and Yoon Mi Rae had their humble abode set in UiJeongBu even before they were married. Unlike popular artists setting their nests around the Gangnam area, the hip hop-couple even had their recording studio set up in city-suburban town. This is also the place where MFBTY’s first full album Wondaland was produced. The interviewer was curious about the reasons as to why Tiger JK insisted on staying at UiJeongBu. His employees & staff members sacrificed a bit due to Tiger JK insisting on staying in UiJeongBu. However, he did not let this one go unnoticed. Bizzy and all of his staff now now reside in UiJeongBu, and he took care of everyone’s rent. For him, they were family – not just employees. I hope to meet Tiger JK and the whole MFBTY fam one day. I’m working hard to get them to the U. S.